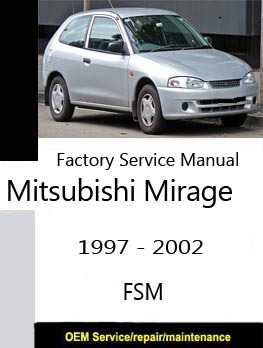 Mitsubishi Mirage PDF Workshop and Repair manuals, Wiring Diagrams, Spare Parts Catalogue, Fault codes free download! 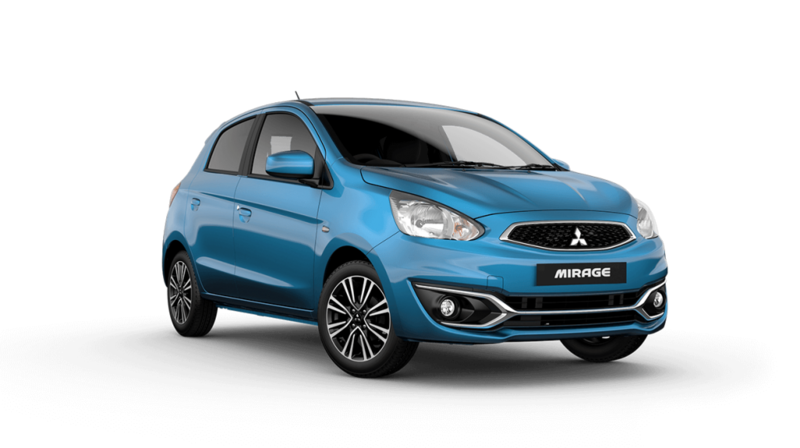 Mitsubishi Mirage is a subcompact car manufactured by Mitsubishi Motors from 1978 to 2002, and production has been revived since 2012. The Mitsubishi Mirage in hatchback bodies produced between 1987 and 2002 were classified as small cars, while the sedan and station wagon along with the Mitsubishi Lancer were part of the compact class. The body of the hatchback was introduced in 1988 and supplemented the already existing sedan body in the form of restyling. The body of the coupe was born in 1991 and also entered the subcompact class. The model of the small car Mitsubishi Mirage completely replaced the Mitsubishi Colt and was sold in the period from 2002 to 2012. Mirage has a complex marketing history with the diverse, confusing names of this auto. For the domestic market Mitsubishi used the name Mirage to all five generations, which were sold in a certain retail network called Car Plaza. The markets of other countries often used the name Mitsubishi Colt, and versions of the sedan Mirage were sold under the name Mitsubishi Lancer (including the market in Japan). In the US and Canada, the first four generations of the Mitsubishi Mirage were sold through a Chrysler plant and were known as the Dodge Colt and the similar Plymouth Colt. Previously, from 1955 to 1989, Chrysler produced unrelated cars called the Dodge Lancer and in the early 2000s the company wanted to restart the production, but thanks to the fact that from 2000 to 2004, DaimlerChrysler was controlled by Mitsubishi Motors – a license for the name Lancer was left to Mitsubishi Corporation for the domestic market in Japan, and for the production of cars for North America left the name Mirage. In 2000, Mitsubishi introduced the new generation Mirage for the domestic market, which bore the name Lancer. The car not only changed its name, but also began to approach the compact class. Then, in 2002 appeared small-displacement five-door hatchback Mirage which has replaced a name on Mitsubishi Colt and became massively accessible in the market. By 2003, the production of Mitsubishi Mirage and its derivatives Mitsubishi Colt for the domestic market of Japan was completely discontinued. 11 years after the completion of production, in 2012, Mitsubishi Motors decided to resume production and sales of the legendary Mirage / Colt internationally and produced an entirely new, sixth generation Mitsubishi Colt.